Living Labs bring people with technological, industry, policy and research skills together with people who have lived experience of a service, role, or health condition. 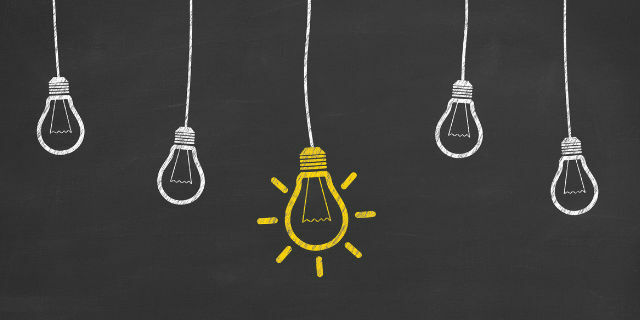 We brainstorm ways to improve research, policy and practice in mental health and co-develop solutions and new approaches for primary care to respond to mental health needs in the community. Working together, a Living Lab offers the potential for private-public-partnerships to co-create new technologies, solutions and co-design research projects and materials. You might have an interest in helping policy makers understand what it is like accessing health services such as general practitioners, nurses, hospitals, or other people involved in mental health care, or you may want to help health professionals or policy makers design and deliver better care. Perhaps you are interested in working with a community organisation who wants to hear from someone who has experience of mental health conditions. Or you might be wanting to get involved in a board for an organisation or a reference group on a health topic. - Co-produce methods to embed research outcomes into policy and practice. Contact us at any time to register your interest in taking part in a Living Lab or we may contact you directly inviting you to new opportunities as they arise. If you live in Australia there are a number of support resources available.